New Orbital Marine O2 tidal turbine design. Orbital Marine Power yesterday awarded Calder Engineering a contract for three steel skid units, which will form part of the Orkney firm’s new tidal turbine. The units will house the power converters, hydraulics and auxiliary systems within the hull of the two megawatt (MW) Orbital O2. The units will be fabricated at Calder’s workshop facility in Thurso, Caithness, before being shipped to Orbital’s headquarters in Orkney for outfitting. Andrew Scott, chief executive of Orbital Marine said: “We are pleased to be working again with Calder Engineering as we move towards the commercialisation phase of our tidal turbine technology. 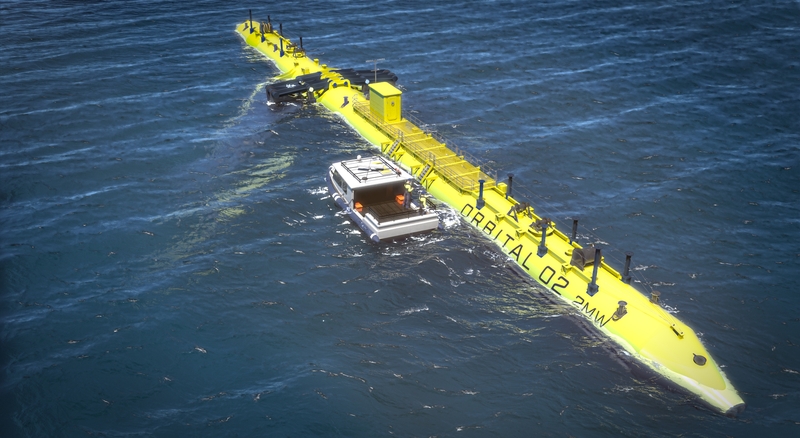 The Orbital O2 tidal turbine will be deployed at Orkney’s European marine Energy Centre in 2020. 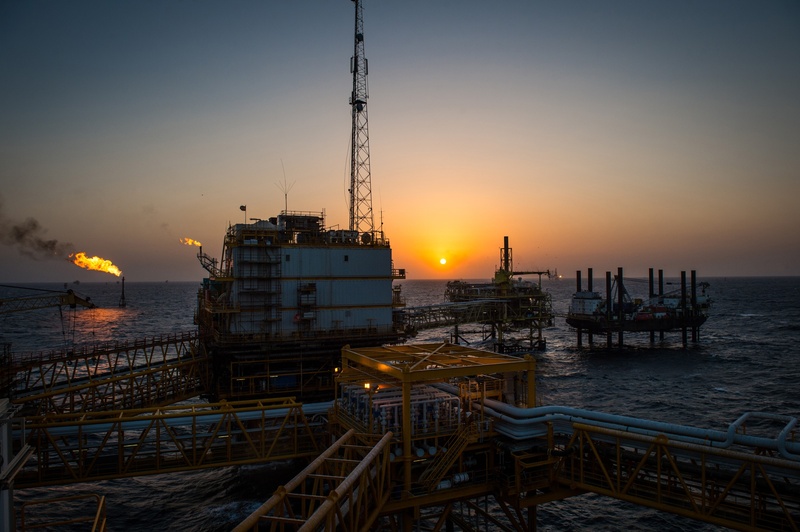 Colin Calder, managing director of Calder Engineering, said: “This is great news. We find the tidal renewable sector an exciting emerging market, and have worked within it for the best part of 10 years.